TGIF and welcome to the OPI Always Bare for You Spring 2019 collection! 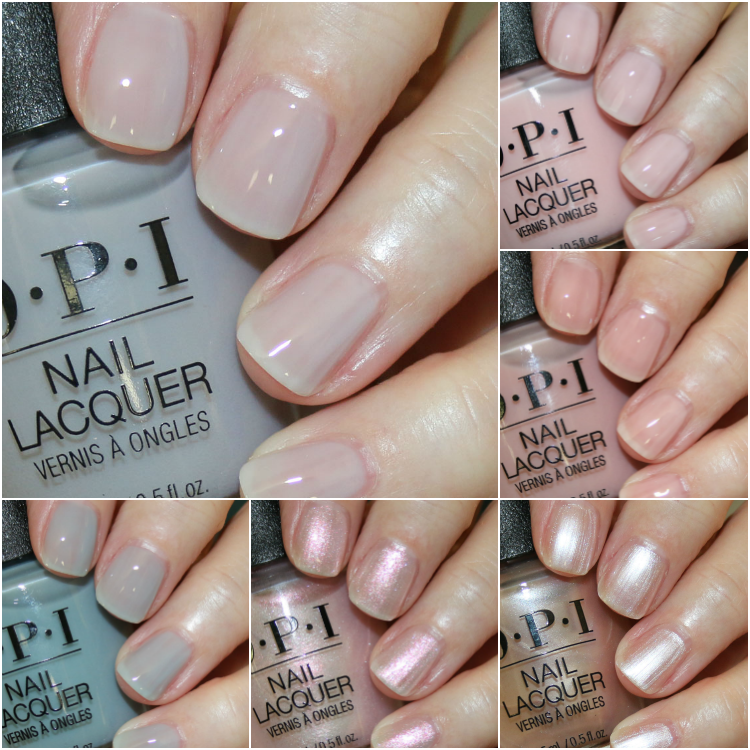 The OPI Always Bare for You Spring 2019 collection features six new soft neutral shades, perfect for weddings, Easter, Mother’s Day and all spring celebrations. These also come in their GelColor and Infinite Shine formulas. Since these are meant to be sheer I *tried* to not do a zillion coats to get them opaque, which is what my tendency always is. I used two to three coats over a ridge-filling base coat for all swatches. Baby, Take a Vow is a sheer pink. This is two coats. Bare My Soul is a sheer tan/pink. This is two coats. Chiffon-d of You is a frosty pale pink. This is two coats. Engage-meant To Be is a sheer lilac/grey. This is three coats. Ring Bare-er is a sheer muted blue. This is three coats. Throw Me a Kiss is a light pink with iridescent shimmer. This is two coats. For me sheer shades are usually a total snore, but for some reason a couple of these actually looked nice on my nails. Maybe because Engage-meant To Be and Ring Bare-er are more unexpected shades, I liked them more. I also really like Throw Me a Kiss. 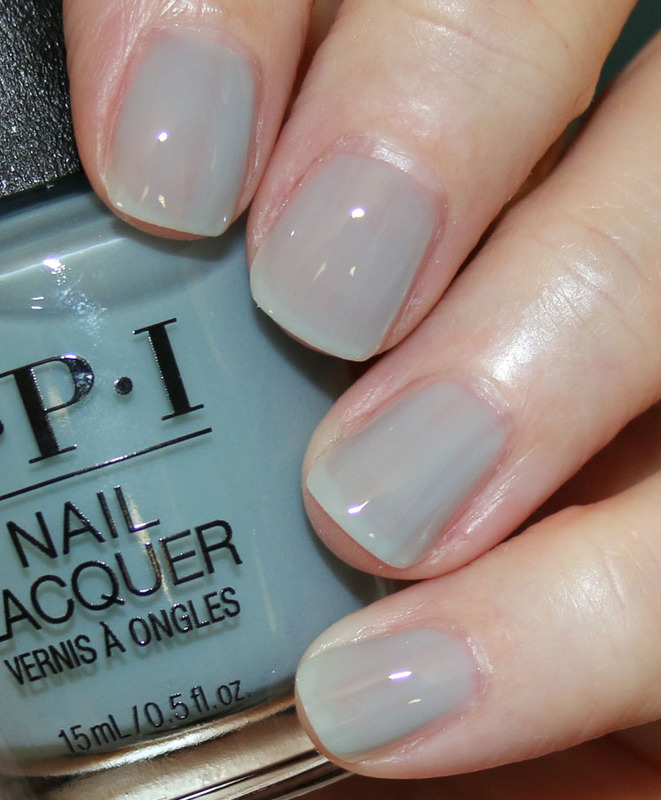 You can find the OPI Always Bare for You Spring 2019 collection on the Polish Pick site now and they are $5.50 each or all 6 for $31.50. What do you think of these shades, anything here you love? 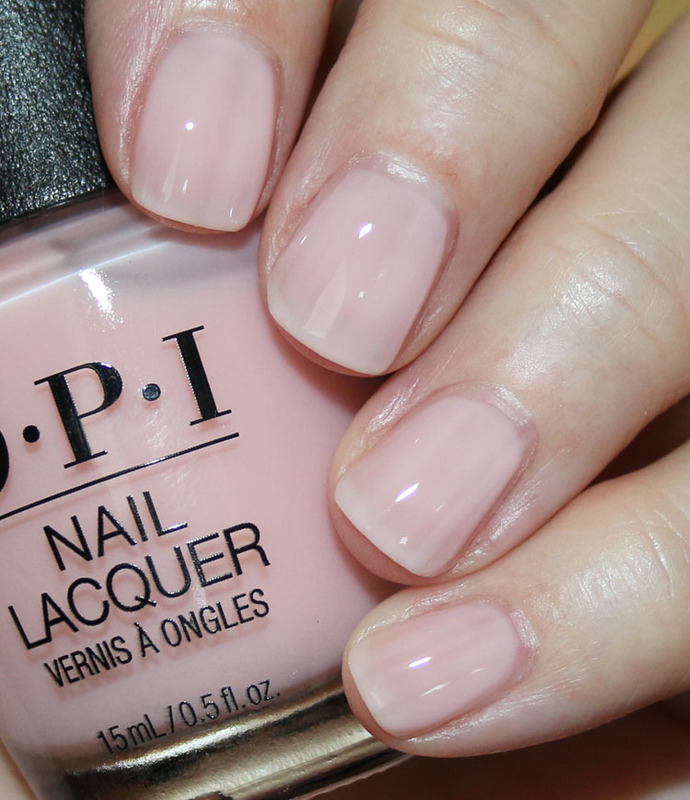 however purchasing OPI is getting harder every day in my country.. Thanks, Kelly! I’ve been googling every day for swatches of these. I love Throw Me A Kiss and Baby, Take A Vow. I’m surprised that I like the two unexpected shades in a sheer version … they remind me of color correcting polishes that counteract yellow in the nails. I will definitely buy Throw Me A Kiss from this collection! “Throw Me a Kiss” could replace my usual CND “Sparkling Grapefruit” when I was something sheer! I just love this brand so much!